Description: Auvisoft Audio Converter converts audio formats AAC, ADPCM, Dolby Digital AC-3, GSM, MP2, MP3, OGG, VOX, WAV, WMA from one to another, such as converting MP3 to WAV and WMA, WAV to MP3 and WMA. 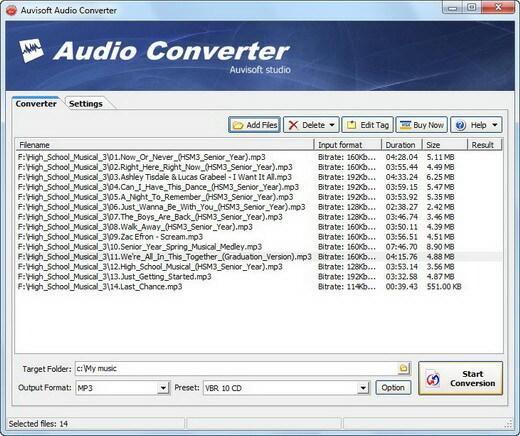 Auvisoft Audio Converter supports the ability to convert one audio format to the same format with different audio-encoding parameters such as resampling, tag information and bit rate. Description: Auvisoft Audio Splitter Joiner is an easy-to-use tool to split audio file into small pieces and merge audio files in one large file. You can select the split points manually using the embedded audio player or automatically split the file into equal-size fragments. 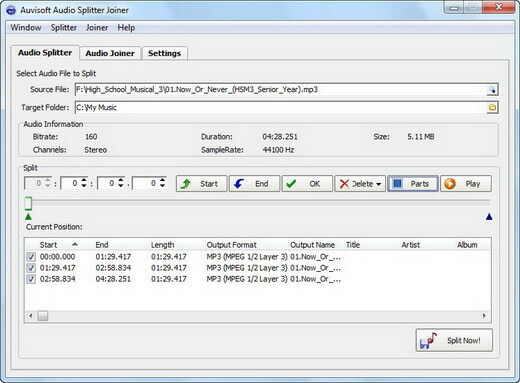 Auvisoft Audio Splitter Joiner supports audio formats MP3, OGG, WAV and WMA. Description: 1. RM,RMVB,WMV,AVI,MPEG,MOV,QT to MP3,WAV,AVI,WMA,OGG. 2. Edit MP3 ID3 v1/v2 tag info 3. Multiple OGG compressor Vorbis,FLAC,Speex,Theora 4. Sample Rate(48K,44.1K,32K,22K,16K,8K), Stereo/Mono and Bit Rate(8kb - 320kb) 5. Convert by selected part 6. Convert from AIFF, AU, MP3, MPA, RealAudio RA/RAM, SND,WAV and WMA. 7. 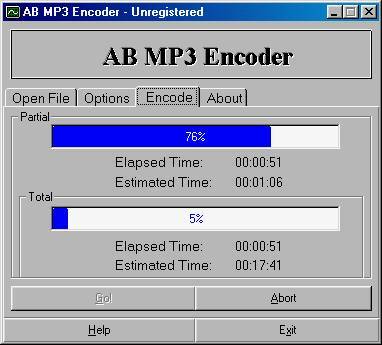 Extract audio from ASF, AVI, VCD DAT, QuickTime MOV, MP4 (MPEG-4), MPG (MPEG-1 and MPEG-2), RealMedia RM, DVD VOB and WMV.